Founded in 1985 by Mr. José Limeres Guille, actual Honorific President. La Val’s trajectory leading us up to what we are today. Let’s do a briefing of our history. We start in O Rosal, located at the mouth of the river Miño, with a vineyard called La Val. From this we derive our name. We promoted the creation of Rias Baixas Denomination of Origin in 1988, and since then we hold membership in the Plenary of the Consejo Regulador organization. 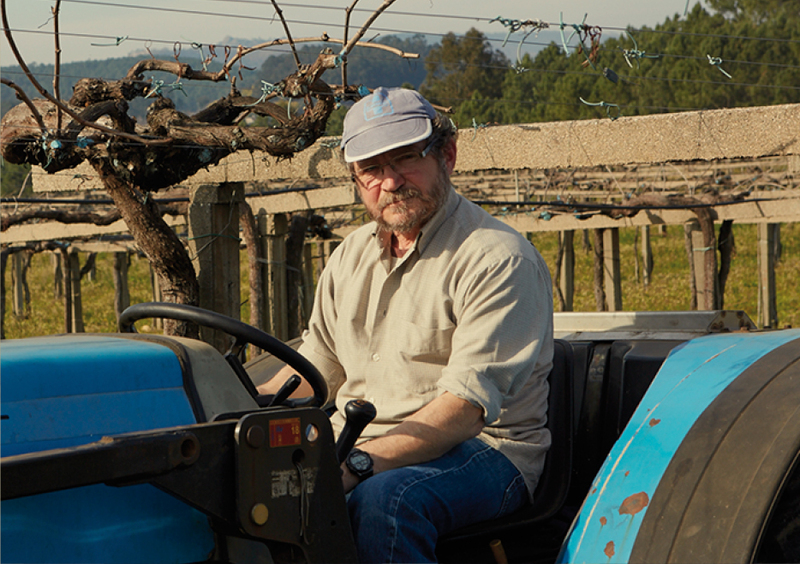 The making of quality wines implies having a terrain to match it. This is why, in 1989 and 1990, we planted Arantei and Taboexa vineyards and later on, in 2012, Porto. 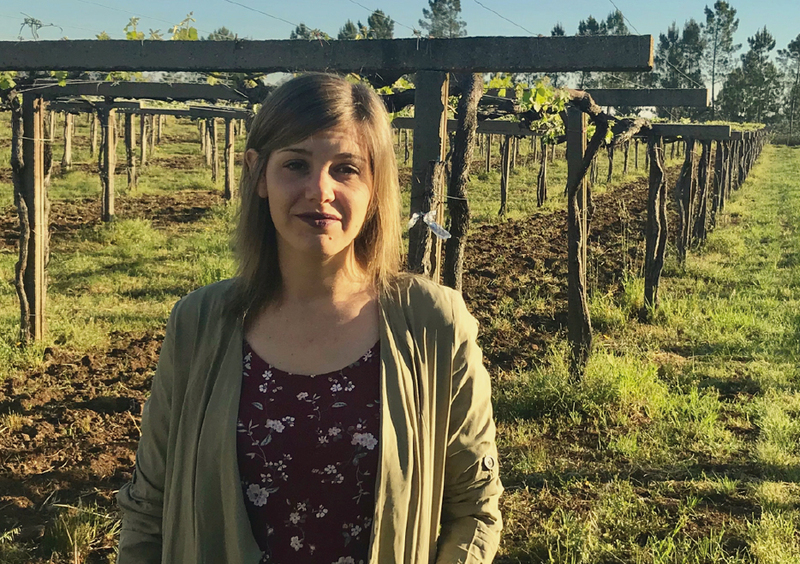 In 2003, production was moved to Finca Arantei, in Salvaterra de Miño parish with a new modern winery equipped with state-of-the-art technology. The building is surrounded by a 35 hectares plantation with a useful surface of 6,600 m². In 2010, a change in the shareholders occurred (MBI/MBO), Limeres family holding a minor share. 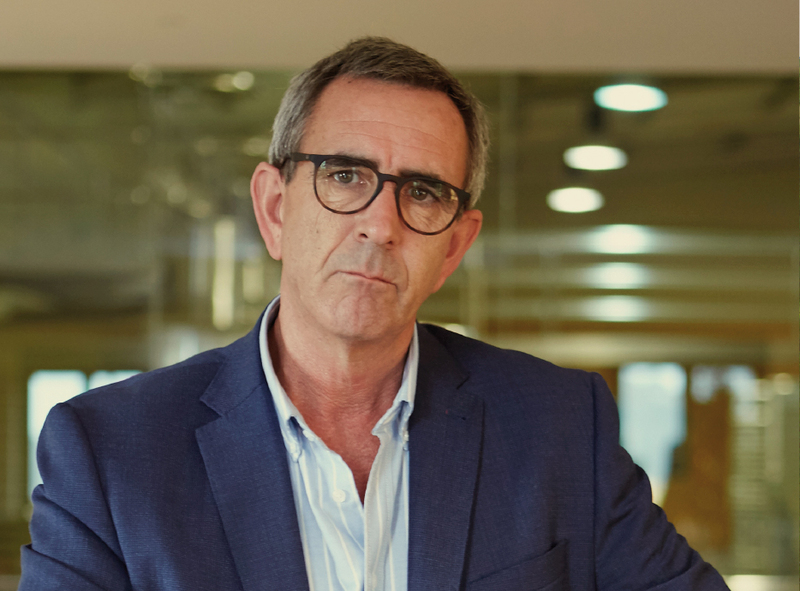 Among a group of investors, Fernando Bandeira, as managing-partner, and Antonio Ruiloba, as partner-administrator, became the new owners of the winery. 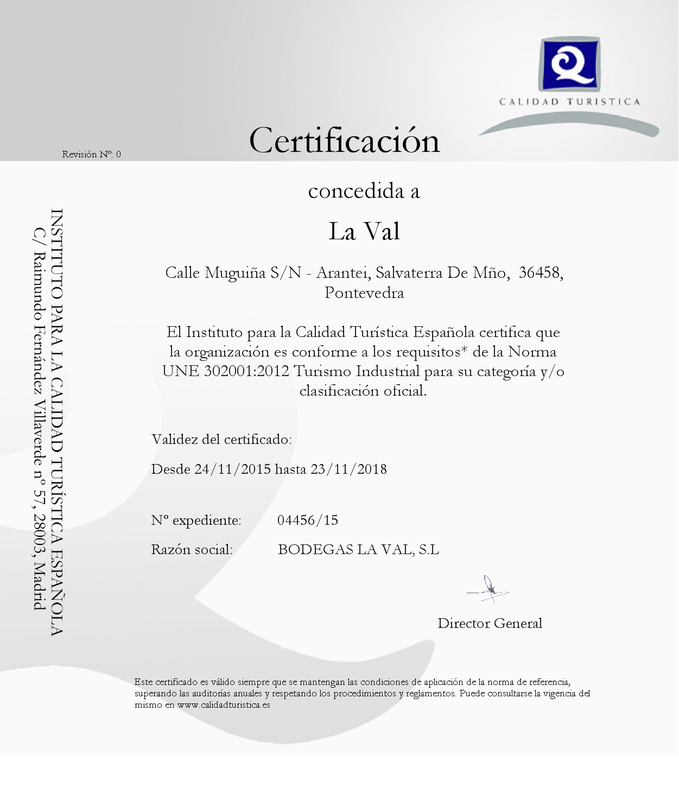 Bodega La Val has been recognized with the Spanish “Q” for Tourism Quality certificate, an award that grants touristic establishments five key characteristics: prestige, distinction, reliability, rigor and promotion. The “Q” brand from the ICTE (Spanish Institute for Turistic Quality) gives us a chance to impulse our diversification through Wine Tourism. 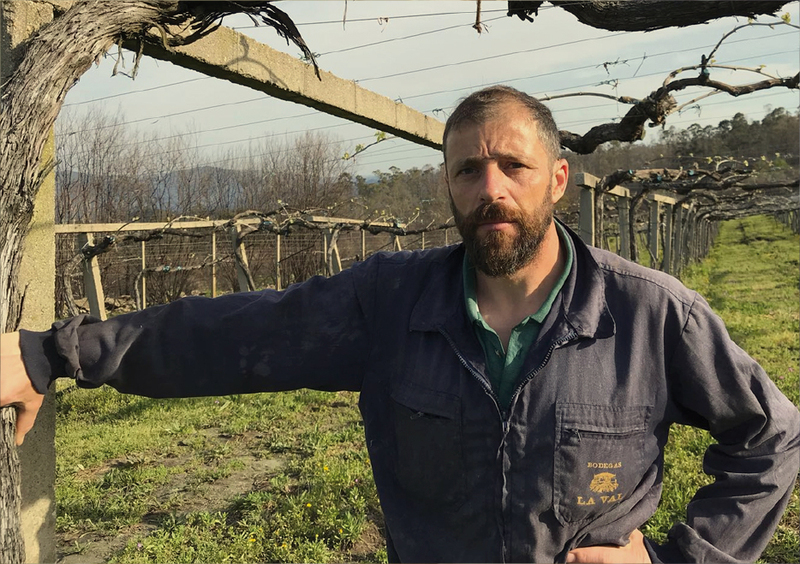 – 53 hectares of owned vineyards. – 6,600 m² of useful area. – 1,000,000 liters available for fermentation. – 70% production dedicated to foreign market. As we say before, the wine is made in the vineyard. Which means that you need the best terrain in order to obtain the best wine. Next time you enjoy one of our wines, remember that everything originated here. 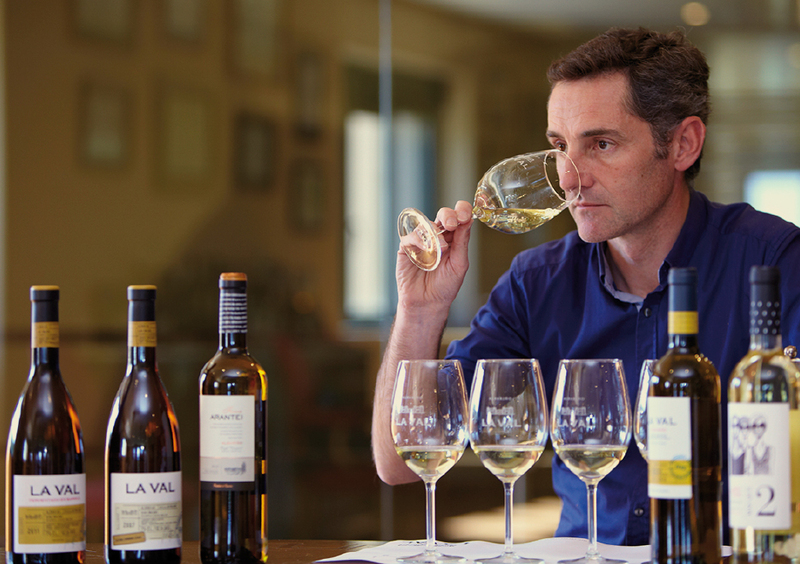 After our wine, they are the most well-known faces in Bodegas La Val: their ambassadors inside and outside our borders. The wine sector is nothing new to Fernando. 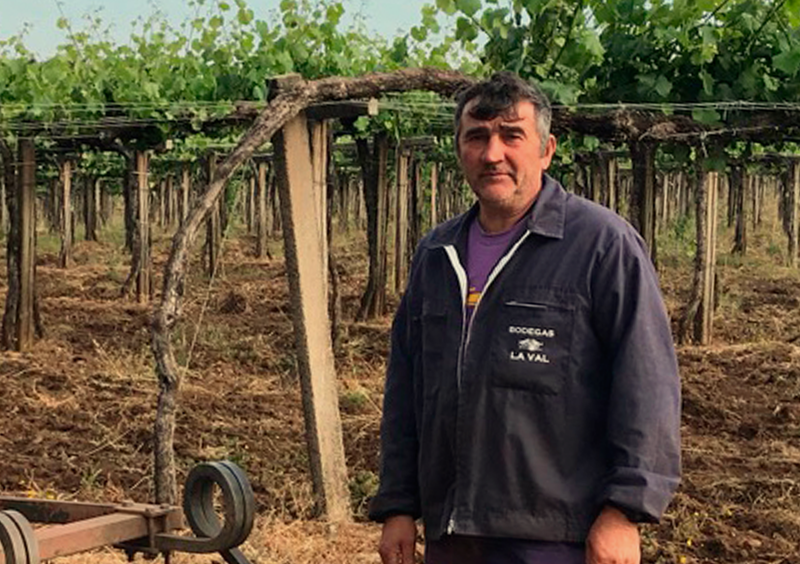 With a business degree, his work history started in his own family business, Bodegas Bandeira and, since 1996 he’s Bodegas La Val’s managing-partener. He knows our company in detail ans is the great driving force behind our growth in the last decade. Educated and trained in business administration, Antonio has decoted his profesional career to enterprise project management. 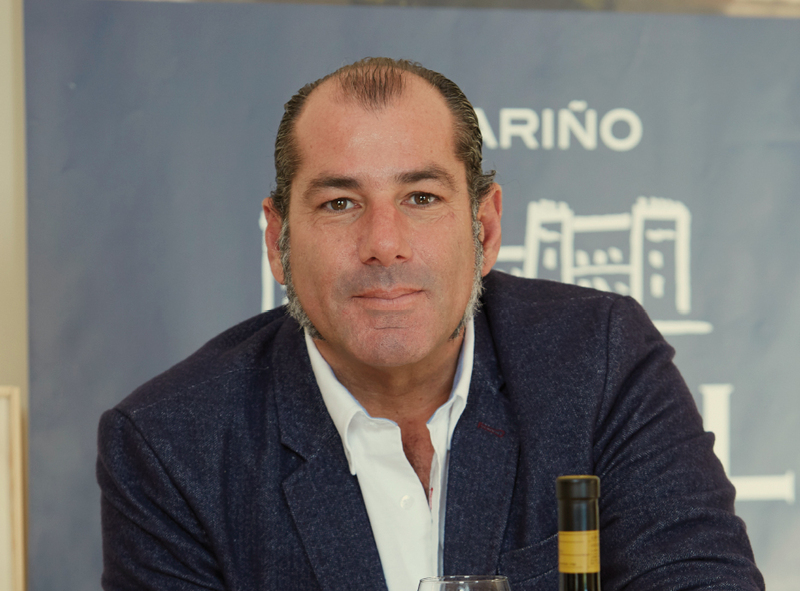 After holding different leading positions in a automotive sector multinational company, in 2010 his adventure in Bodegas La Val began. Antonio and Fernando are not the only ones in charge of La Val. Our winery is the product of many people working to get the best wine and enological experiences. 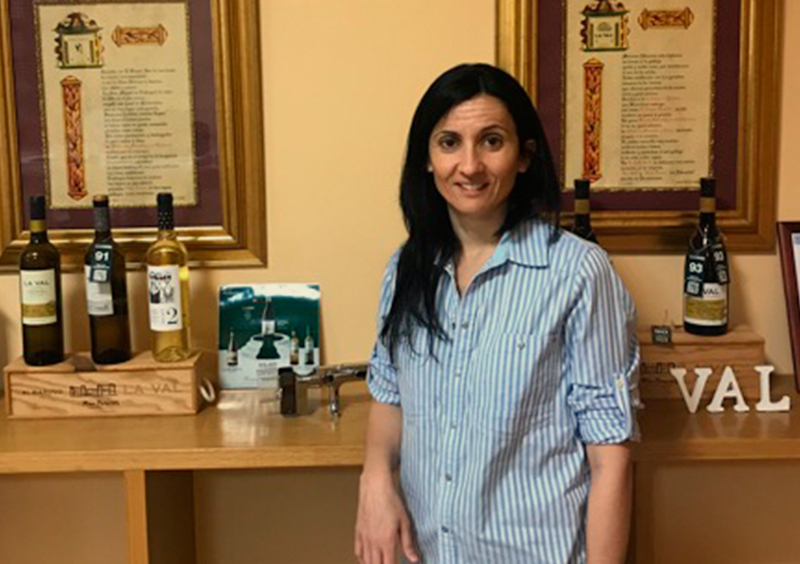 Without them, Bodegas La Val wouldn’t be what is today. Eloy, Jupe, Raquel, Gaspar, Paco and Jose.